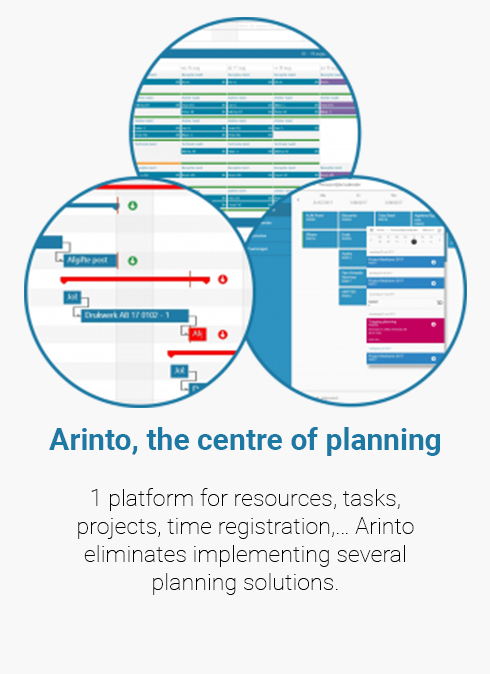 Arinto optimizes the planning for all your resources, tasks, projects and materials. 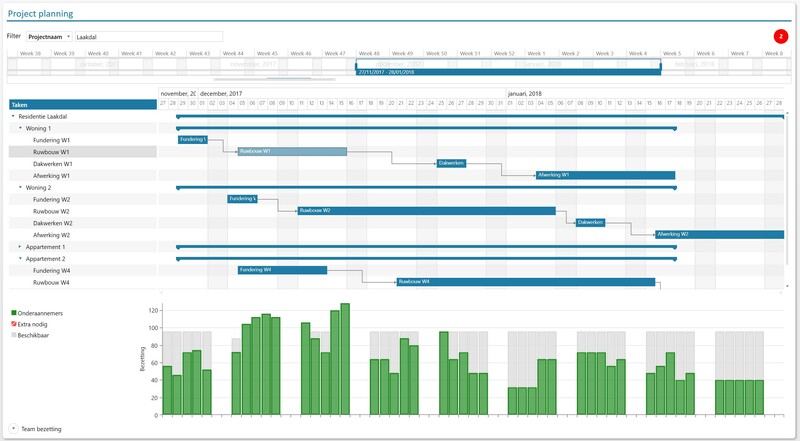 It integrates seamlessly with service management. 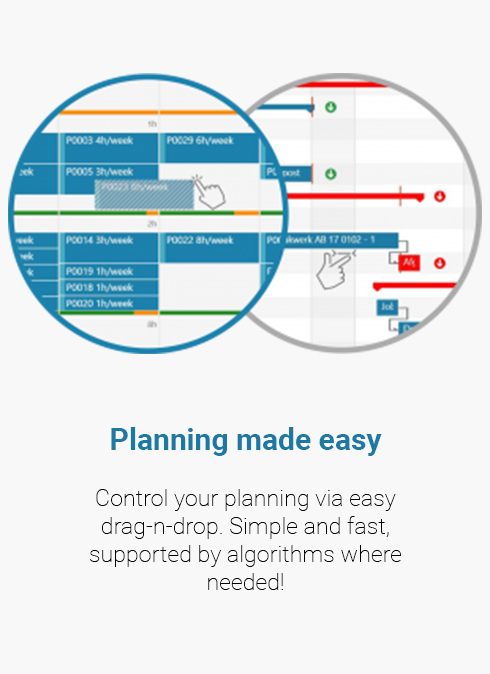 Arinto is a standard planning software which takes all your business requirements into account developed for small & medium organizations active in all kind of industries. 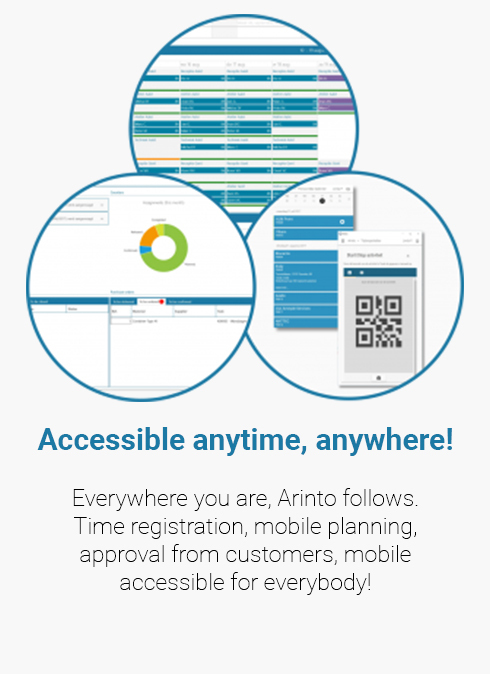 Arinto optimizes the planning for all your resources, tasks, projects and materials. 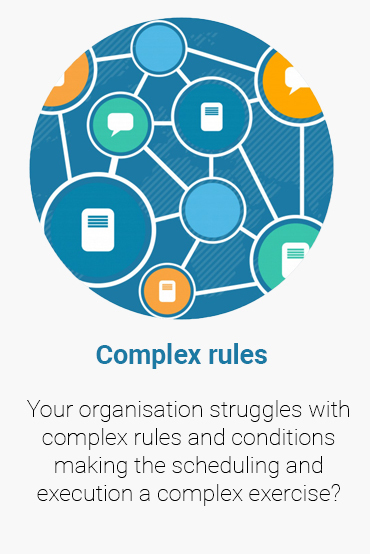 It integrates seamlessly with service management and other operational softwares. 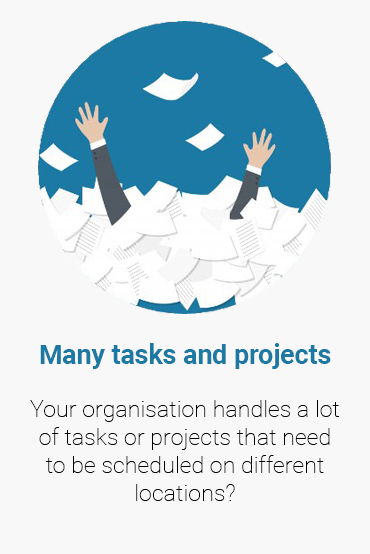 For all your resources, tasks, project and material… Regardless your size, location or complexity! Planning mostly covers a broad area. 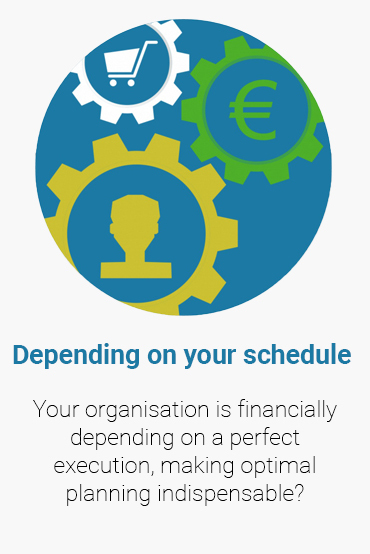 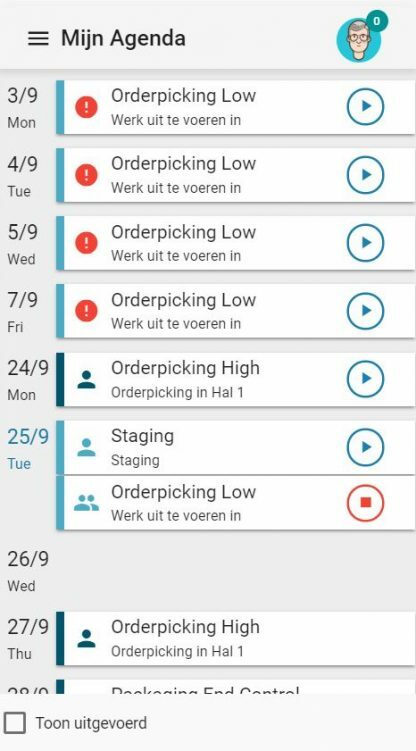 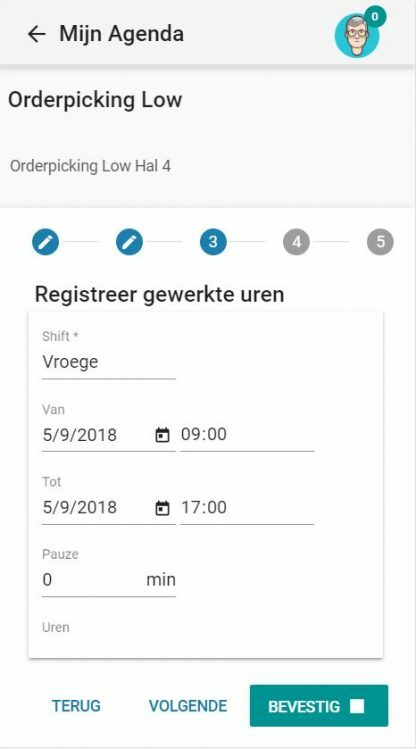 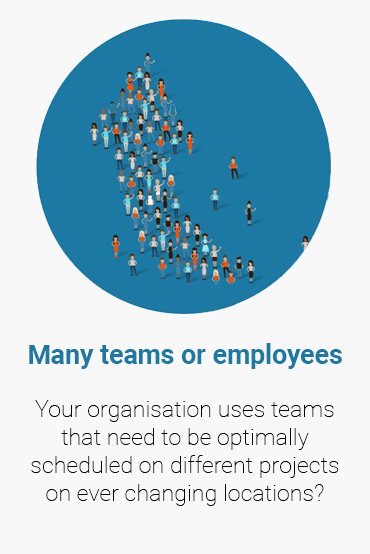 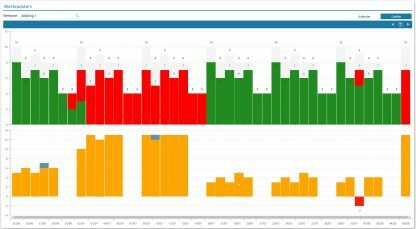 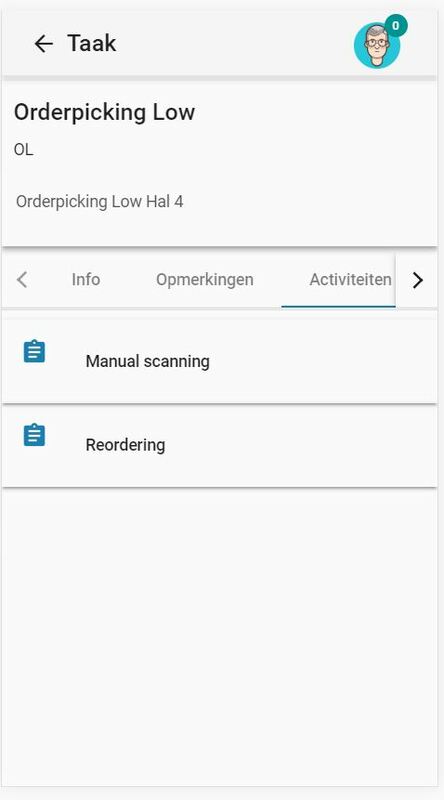 Thanks to Arinto your organization is capable of planning several scheduling situations, all in one platform.